When you want a sword but need an EDC. 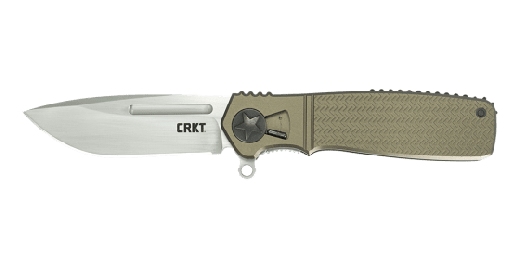 The Raikiri™ everyday carry folding knife has a serious namesake in the world of modern Japanese lore…the legendary sword is said to have sliced a bolt of lightning in two. Even if that particular need doesn’t arise, the carefully designed curves, shapely lines, and innovative Field Strip technology will make each job conquered feel just a bit more heroic. From his hometown of Seki, Japan, Dew Hara has learned from the best—his father, Koji Hara, is one of the most respected designers in the world. Though Dew is relatively new to knife design, he’s making a serious name for himself. 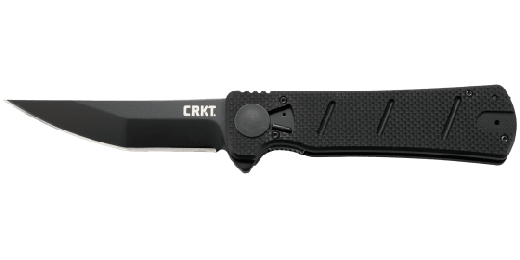 The Raikiri™ everyday carry knife is built with a modified wharncliffe blade that features a satin finish and a low-profile flipper. Once open, the locking liner anchors it in place between two cold-forged handles. With a sharply contrasting line, the movement in the design nods at the slashing motion of the famous sword Iaido, which has been a strong influence over Dew’s inspiration. 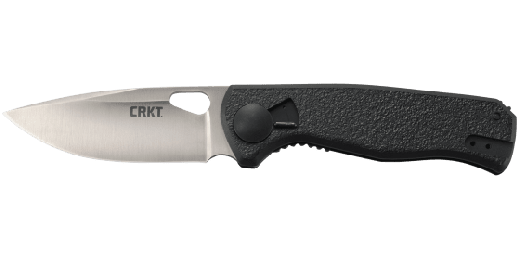 To elevate the utility of the knife to match its aesthetic, he’s given it Field Strip technology for simple cleaning and maintenance in the field without tools. Every hometown superhero needs a sword. This one will simply fit in your pocket. Dew Hara is a product of his environment… literally. Makers in his hometown of Seki, Japan, are famous for designing and producing some of the best fine kitchen cutlery in the world. 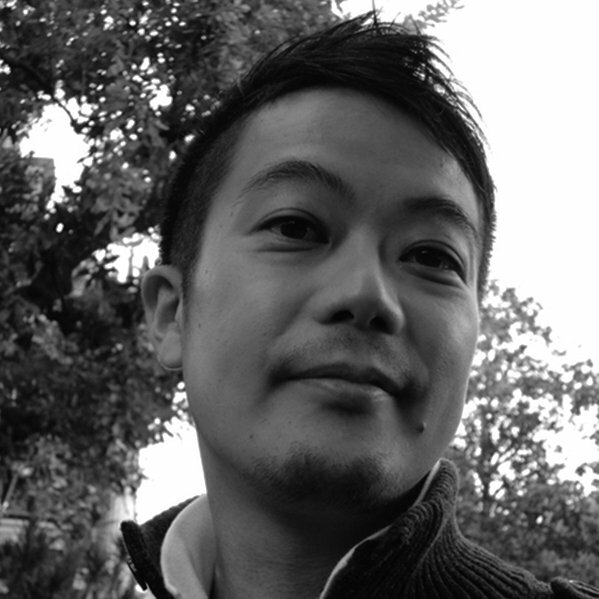 He also carries the world-famous Hara name; his father, Koji Hara, is one of the most respected designers alive. Dew’s work stands solidly on its own, though—his ability to infuse elements from the natural world is unparalleled, and he’s only just scratched the surface of what’s sure to be a long and productive career.